One of the unfinished building platforms in the section of Base Village where SkiCo wants to build a Limelight hotel. The intersection of Brush Creek and Wood roads at the entrance to Base Village. The intersection also serves as the upper entrance to the Snowmass Center. 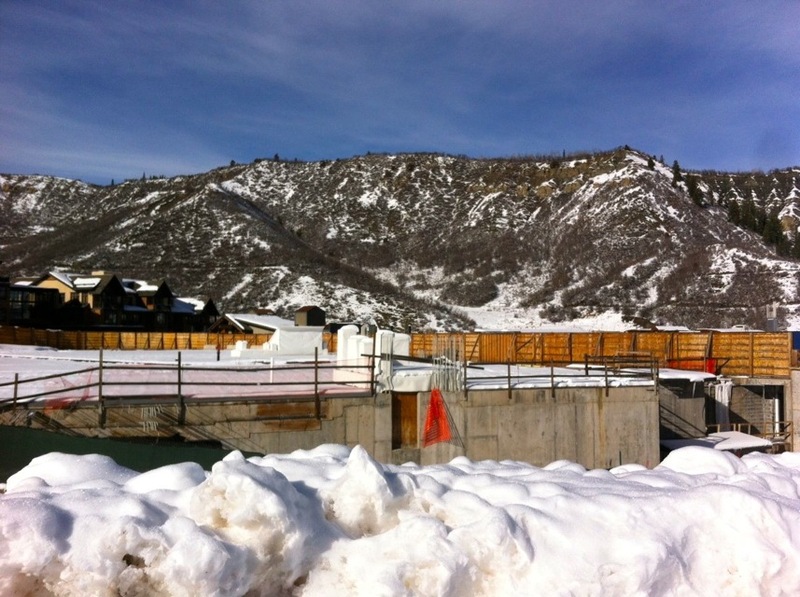 SNOWMASS VILLAGE – Aspen Skiing Co. would like to start construction on a Limelight hotel in Snowmass Village by the summer of 2014, targeting completion of the 102-unit lodge for 16 months later. “With any luck, we hope to start building this in the middle of next summer, with occupancy for 2015-16,” said Don Schuster, SkiCo’s vice president of hospitality development. A detailed look at the proposed Limelight-Snowmass hotel was unveiled Monday night before the Snowmass Village Town Council and the Snowmass Village Planning Commission. The planning board is expected to begin its review of code and technical items on Jan. 15. Schuster said he will ask the town to concurrently process the Fanny Hill townhomes application that’s pending and which has been in the pipeline for more than three years. He said the luxury townhomes, along with a private Snowmass Mountain Club and economies of scale from ski area operations, are necessary ingredients that when mixed together make the hotel project financially viable. “SkiCo is probably the only developer that can make a hotel work on a sustainable basis moving forward,” Schuster said of the Base Village location at the base of SkiCo’s Snowmass Ski Area. Related Companies, which owns the majority of Base Village, will continue to be responsible to the town as the master developer, which includes complying with agreements on funding, restricted housing, subdivisions and covenants. SkiCo’s presentation on Monday was the first piece of an evolving Base Village. Flexibility in employee housing mitigation and parking requirements are some of the issues SkiCo is requesting the town council consider. 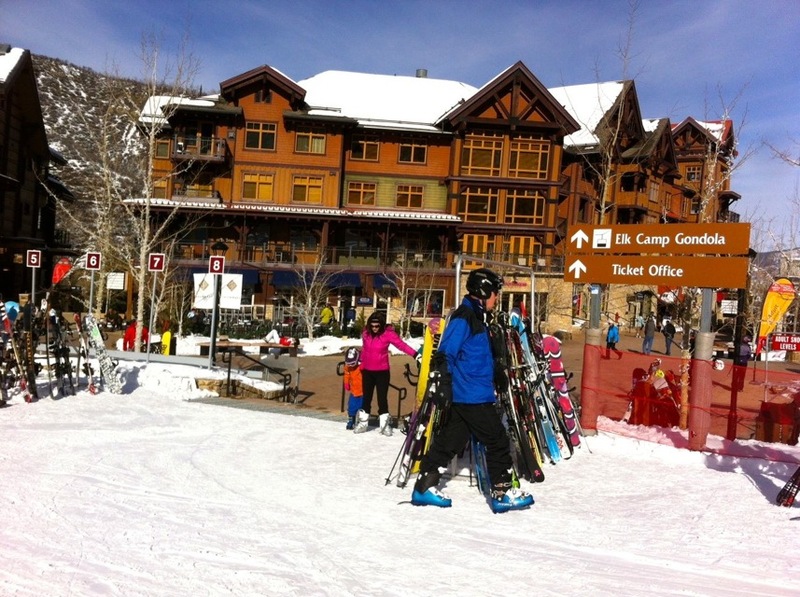 On Wednesday, Dec. 19, it’s Related’s turn before the Snowmass Village Planning Commission. The slopeside plaza in Base Village. About a third of the approved village has been built to date. The proposals represent progress in Base Village, but Snowmass Village Mayor Bill Boineau is frustrated that Related has not yet submitted a new comprehensive plan for the project, which has been slow to restart since the condo-market crash in 2008. Since re-acquiring the project last year, Related has focused on selling Viceroy units and installing a sewer line beneath Brush Creek Road. It hopes to begin construction on a second Viceroy building next year. While these improvements represent forward movement, Related’s timetable hasn’t suited some elected officials, including Boineau. “It’s a discussion we’ve been waiting to have since I was re-elected,” said Boineau, who won what will be his final mayoral term in Nov. 2012. Indeed, Skico’s Schuster suggested that the Limelight might look different from the condominium building originally approved for this site. In October, the town council agreed to a shorter review process for SkiCo’s proposal to build 102 hotel rooms in a 104,000 square-foot building on Lot 2 next to the Elk Camp Gondola, instead of building, as approved, 57 condos in a 98,000 square-foot building. But when Snowmass town council members agreed to fast track the Limelight hotel, they thought Related was going to submit a plan before the end of the year describing how and when the large private real estate firm intended to finish Base Village. Now Related has said a comprehensive plan is not coming, at least not in the near future. Instead, the company is working closely with SkiCo to put several pieces of the puzzle into place, while leaving the full picture incomplete. SkiCo doesn’t own the land for the proposed Limelight hotel, though it once owned Base Village in a partnership with Intrawest. In 2007, Intrawest and SkiCo sold almost the entire project to Related WestPac, an entity controlled by the larger Related Companies, for $169 million. Now SkiCo wants to buy back Lot 2, and in two separate buildings construct the 102-room hotel with 2,200 square-feet of conference space, 22 luxury condos, a private Snowmass Mountain Club and an expanded Four Mountain Sports retail shop. The approved plan calls for four restaurant or retail spaces. SkiCo’s re-entry into Base Village is also serving as a bargaining chip for Related, which says the sale of its land to SkiCo is contingent on the town council approving its request to amend the project’s original approvals. Related wants to extend the vested approvals it has for Base Village beyond November 2014. And it wants flexibility on the timing to complete a required roundabout at the intersection of Brush Creek and Wood roads at the entrance to Base Village. “The Aspen Skiing Company purchase of Lot 2 and the building of a Limelight Hotel is contingent on approval of their current application and approval of our minor PUD amendment,” said Dwayne Romero, the president of Snowmass Acquisition Corp. LLC, the corporate entity that holds Base Village for Related. Related’s linking of the Limelight to its vesting period has not gone over well with Mayor Boineau. SkiCo also wants to build 10 ski-in, ski-out town townhomes on Fanny Hill, at the base of the Snowmass Ski Area. And it sees the townhomes as a key economic component of the Limelight project. 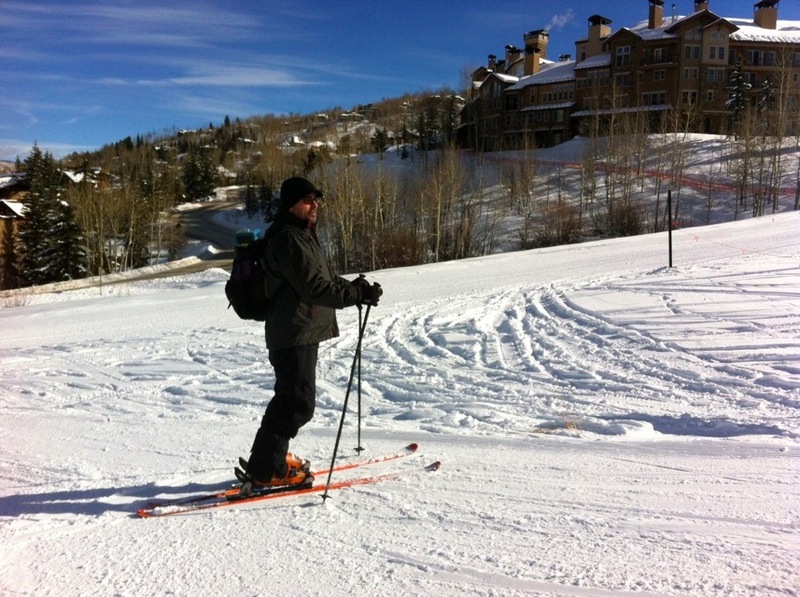 “Aspen Skiing Company has the unique opportunity to make a hotel work as an alternate because of economies of scale, the inclusion of a Snowmass Mountain Club within the building and to use proceeds from the development of the proposed 22 free market condominiums in Buildings 4 and 5 and the potential Fanny Hill Townhomes to reduce the residual asset value of the hotel to make it sustainable,” SkiCo told the town in its development application for the Limelight. An application from SkiCo seeking permission to build the townhomes sooner than allowed under the original Base Village phasing plan has been in the pipeline for three years. As currently approved, the townhomes across Wood Road from the Crestwood condo complex can only be built after certain core buildings in Base Village, the roundabout, and upgrades to Wood Road are completed. Elected officials in Snowmass have long viewed the Fanny Hill townhomes as leverage, or “icing on the cake,” that could spur SkiCo to complete other projects in Base Village. The commission unanimously recommended denying the townhomes project, but SkiCo has kept the project alive through continuances, the latest being until April 2014. Schuster maintains that the Fanny Hill townhomes are a separate and distinct application from the Limelight. And yet, the company has tied the project economically to the proposed hotel. The site of the proposed Fanny Hill townhomes is across Wood Road from the Crestwood condos, and is where platter-pull lifts were used by beginning skiers and snowboards on the side of Fanny Hill. 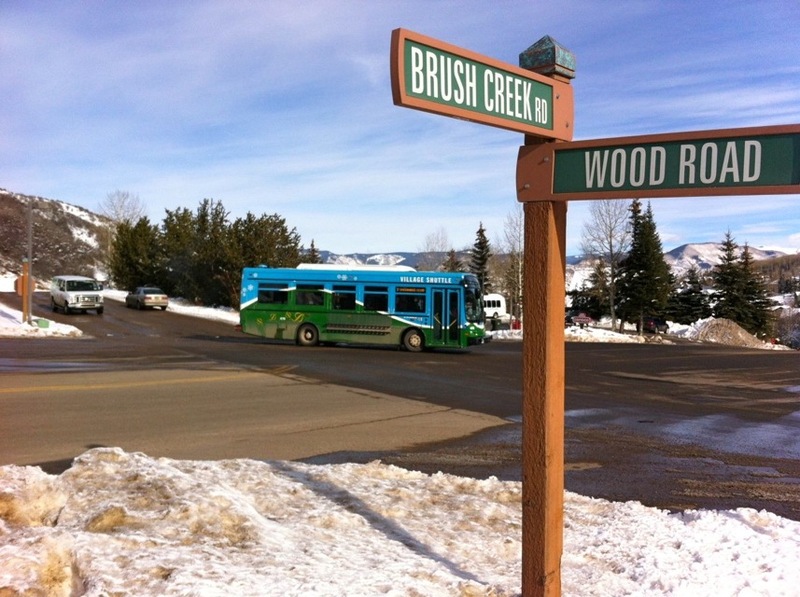 It wants the initial vesting for the Base Village project extended to Nov. 3, 2016, contingent upon “substantial completion” of the roundabout at Brush Creek and Wood roads by Oct. 15, 2015. The roundabout at Brush Creek and Wood roads has long been a sticking point in the Base Village discussion. After the roundabout is finished, the developer wants vesting for the overall project extended three more years, to Nov. 3, 2019. Had certain milestones within the original Base Village project been met already, there wouldn’t be the need to seek an extension to the vesting rights. And without some similar future benchmarks, Mayor Boineau said he’s reticent to sign on for additional years of approvals without first seeing construction in Base Village. A 2007 ordinance mandated the traffic circle to be finished before the section of the village eyed for the Limelight could be developed. Now Related is proposing to guarantee the roundabout with a payment, performance bond or other financial vehicle, as it wants more flexibility on the completion date. Related is asking that the traffic circle only needs to be “substantially complete” by Oct. 15, 2015, rather than finished, so as to not hold up the Limelight’s ability to gain a certificate of occupancy. But the mayor is cool to the idea. On Wednesday, Dec. 18, Romero is set to appear before the Snowmass Village planning commission regarding the vesting and roundabout proposals. He’s expected to describe the upside to Related’s recent efforts in Base Village, as the company has sold 54 condos in the Viceroy hotel during the past 11 months. Construction on the second phase of the hotel, which includes 67 condo-hotel rooms on top of the Viceroy’s parking garage, could begin as soon as spring. And he may discuss why Related isn’t ready to sit down with the town for an overarching discussion of Base Village. One reason is because of the change in the thinking of the Anderson Ranch Arts Center. The Snowmass Village-based arts organization had signed a letter of intent to purchase a small space in Base Village for arts programming, but according to Romero, the Ranch decided recently to focus on its existing campus rather than expand. Related now plans to meet with local groups about what is the right community amenity in Base Village. An aqua center with pools and hot tubs is already approved and seems to be the amenity of choice of condo owners in the Capitol Peak and Hayden Lodge buildings. The current town council may not be as enthusiastic about the aqua center as the one that approved Base Village; one reason for that is the Snowmass Recreation Center has since come on line. A sign for the Base Village plaza along Wood Road. In the background is the unfinished Building 8, originally designed to be a Little Nell Snowmass hotel. Since reacquiring the properties last year, Related also has been working to regain trust within the community. Related believes it has started to regain public trust through its work on Base Village infrastructure and its planning for the second phase of the Viceroy. Romero has a list of informational meetings scheduled, beginning Tuesday with a group of real estate brokers, and he’ll no doubt being trying to repair a rift in the relationship between Related and the community over the stalled project. SkiCo’s decision to move forward with the Limelight, and potentially the Fanny Hill townhomes, came after watching its brand take a beating because of the unfinished development at this base of its flagship mountain. During a fall interview, SkiCo CEO Mike Kaplan said the company’s “brand was damaged” by the stalled Base Village project. His comments suggested a frustration and an inability to control one’s own destiny, a sentiment that many Snowmass Village residents and owners have also voiced during the project’s shut-down, bankruptcy, receivership and slow restart. That was evidenced in the recently completed town survey and through comments shared during an autumnal open house at the Limelight in Aspen. To which Kaplan replied, “We have no plans to sell” the proposed hotel. Jim Crown, SkiCo’s managing partner, was asked a similar question on the eve of a key Base Village vote nearly a decade ago. “We’re in it for the long haul,” Crown said. 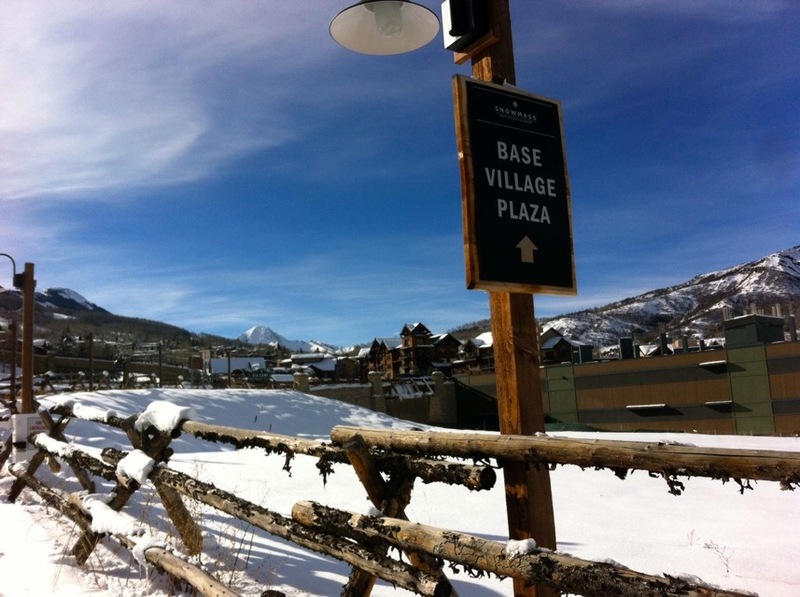 Less than three years later, SkiCo and Intrawest sold the Base Village project to Related WestPac. And what about Related? Are they looking to gain new approvals and sell other parts of the project?